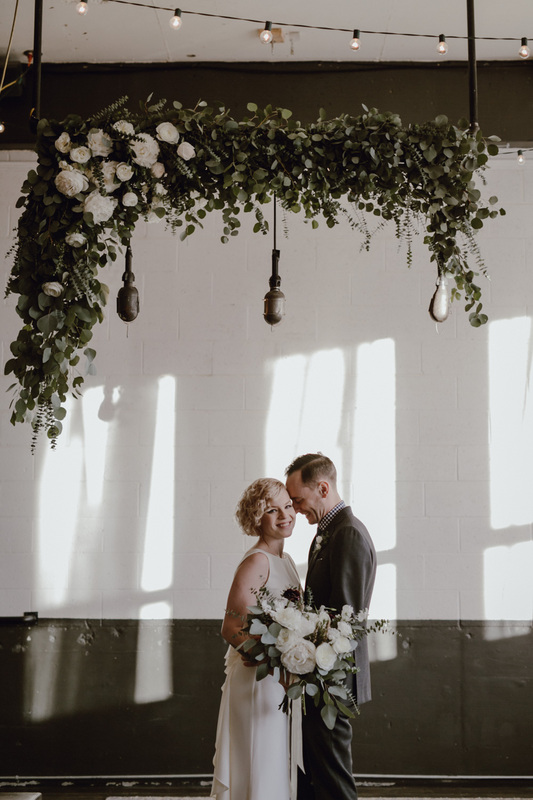 The U/P team produced this shoot a year and a half ago, but we still get goosebumps when we catch a glimpse of the pics from Phil Chester and Sara Byrne. 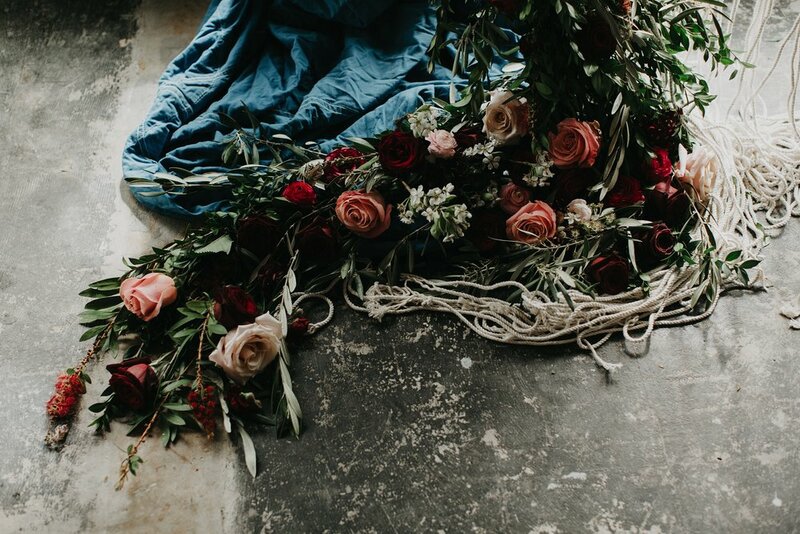 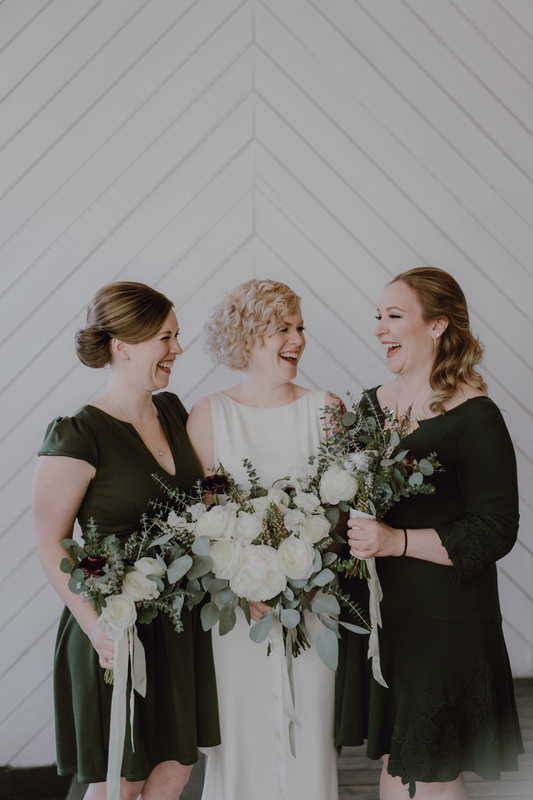 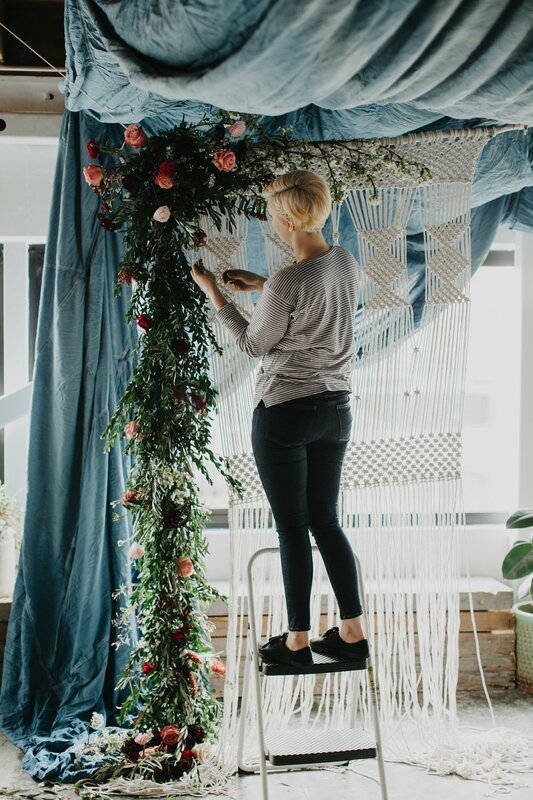 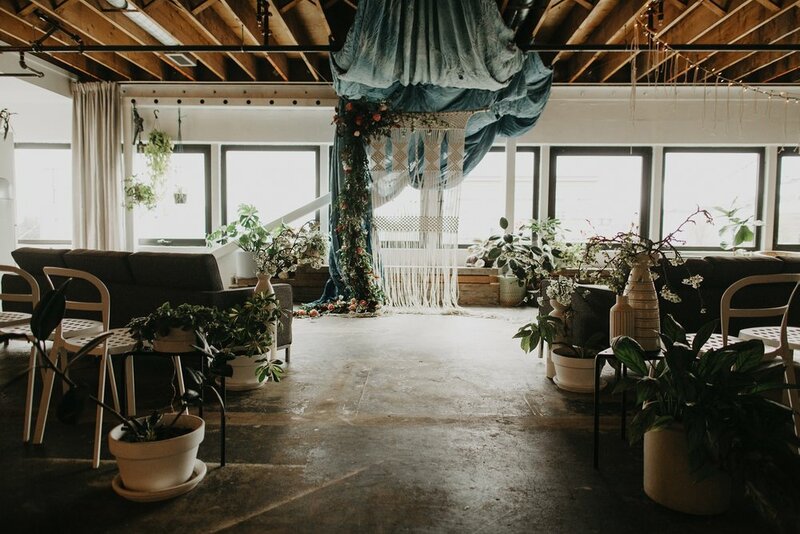 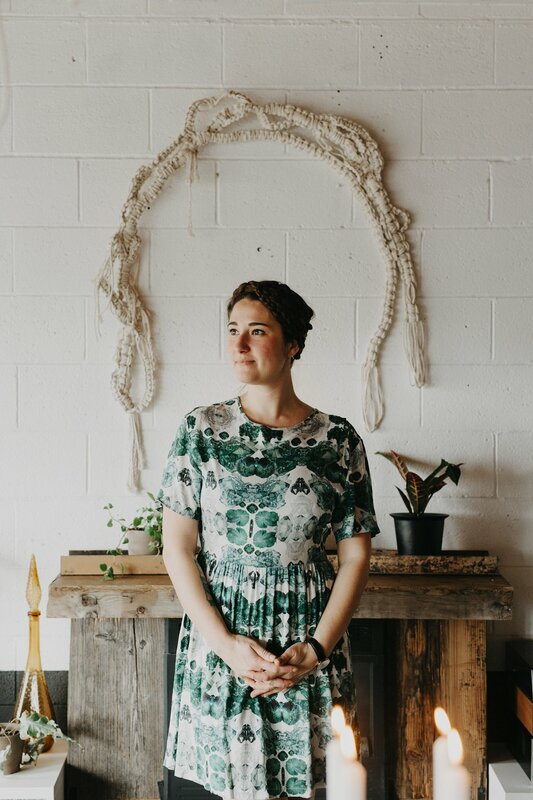 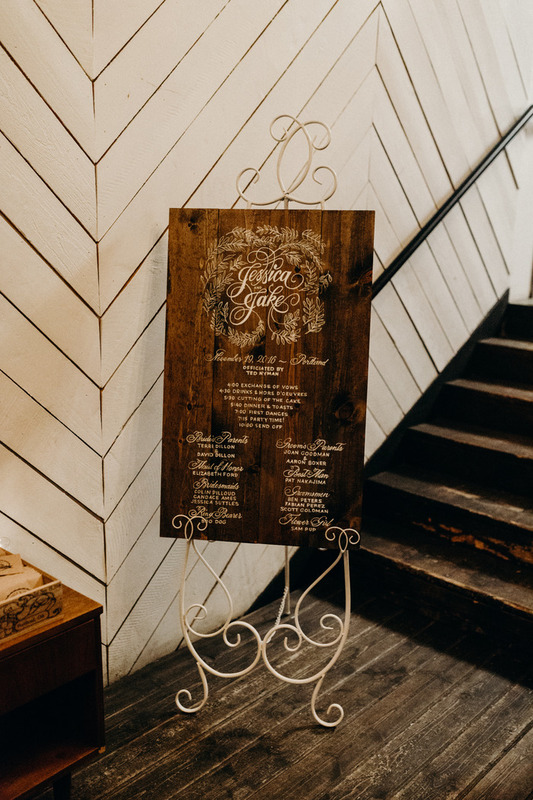 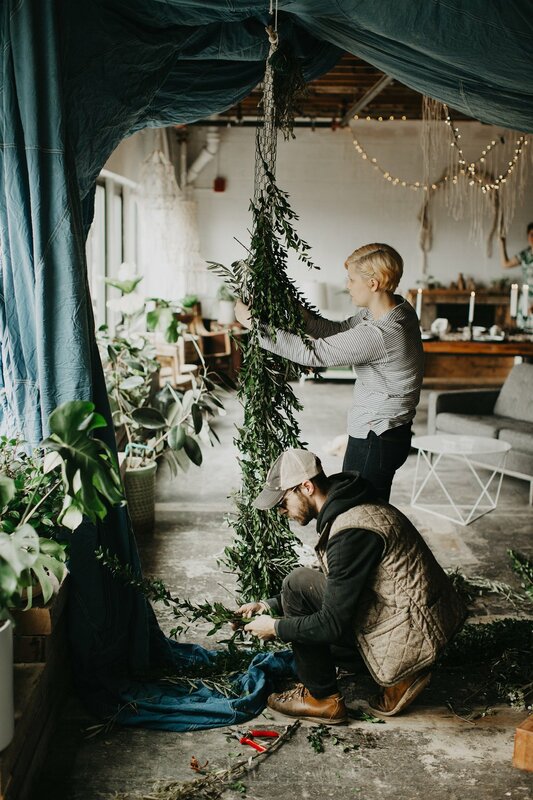 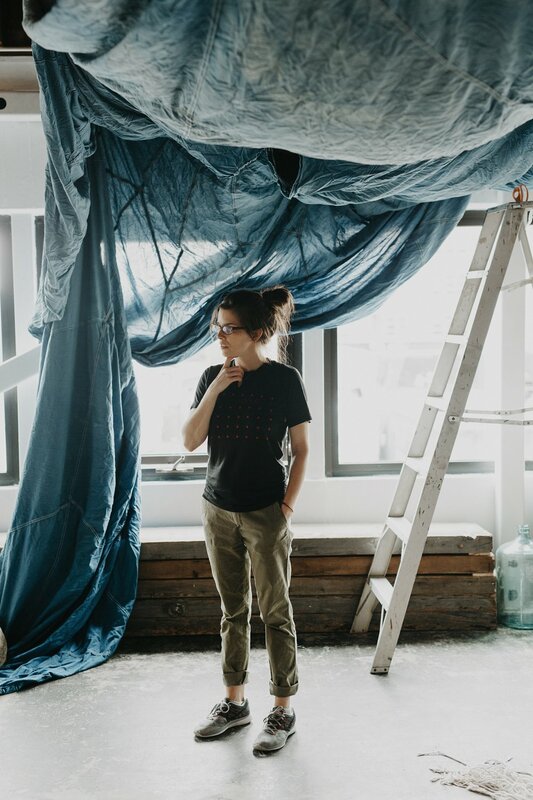 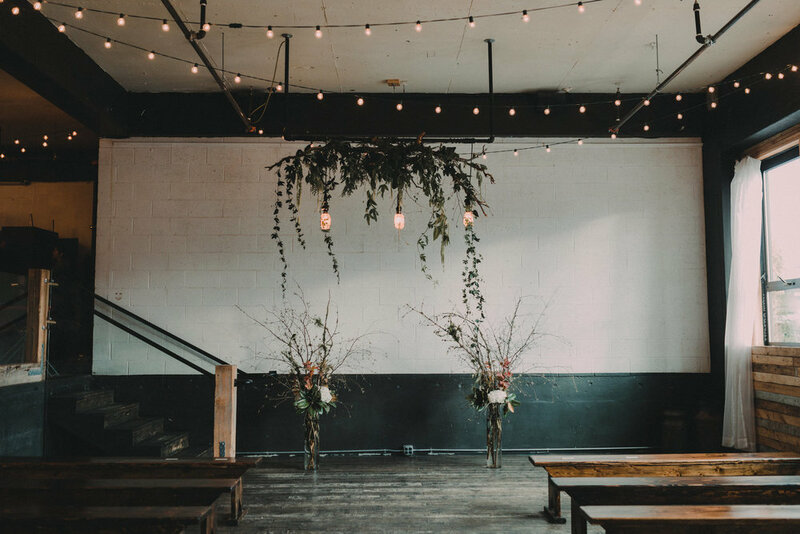 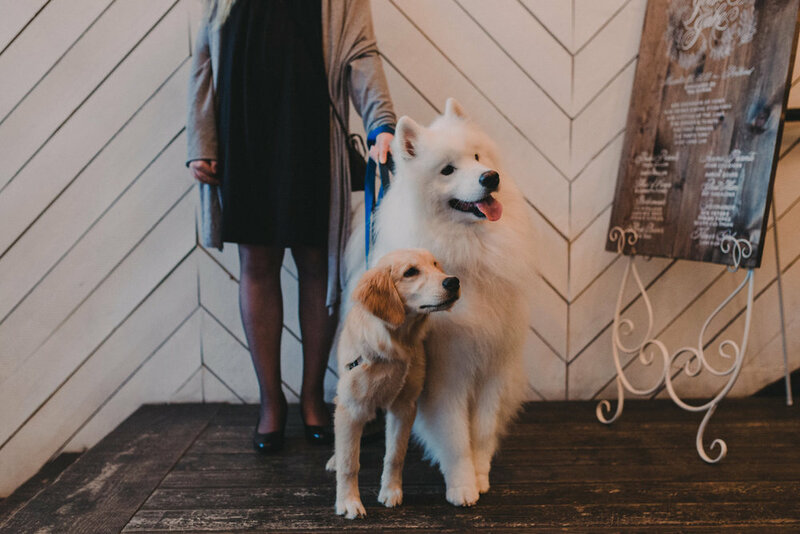 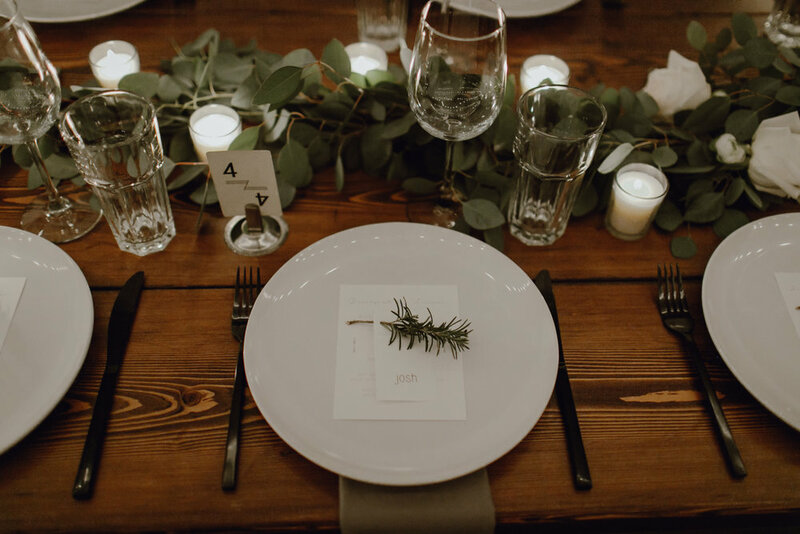 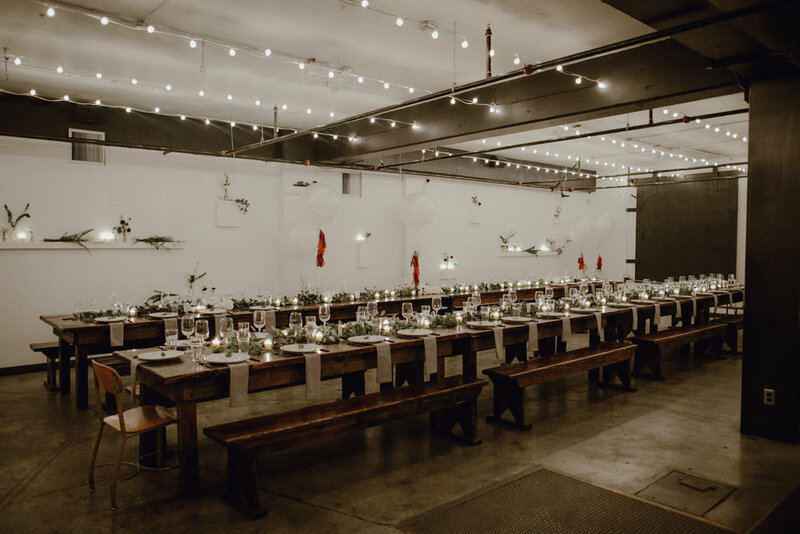 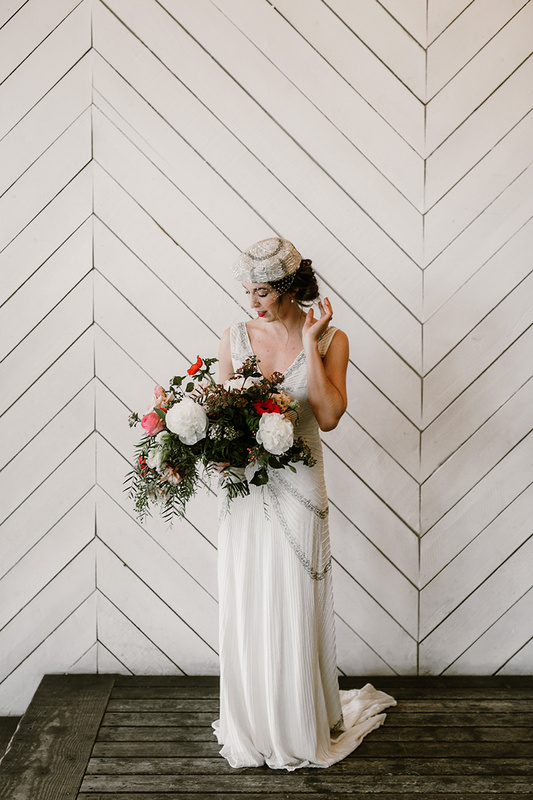 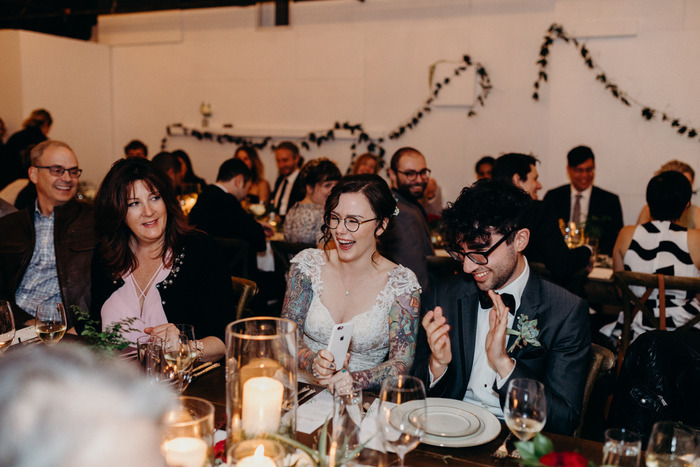 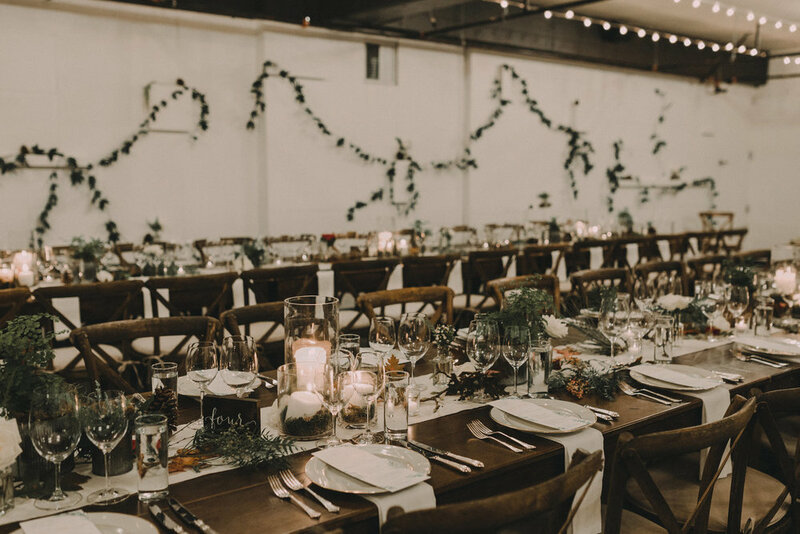 We thought we'd post some never before seen images and some behind the scenes of the team, including Fiore Floral Design and Emily Katz, to get us in the mood for Spring wedding season! 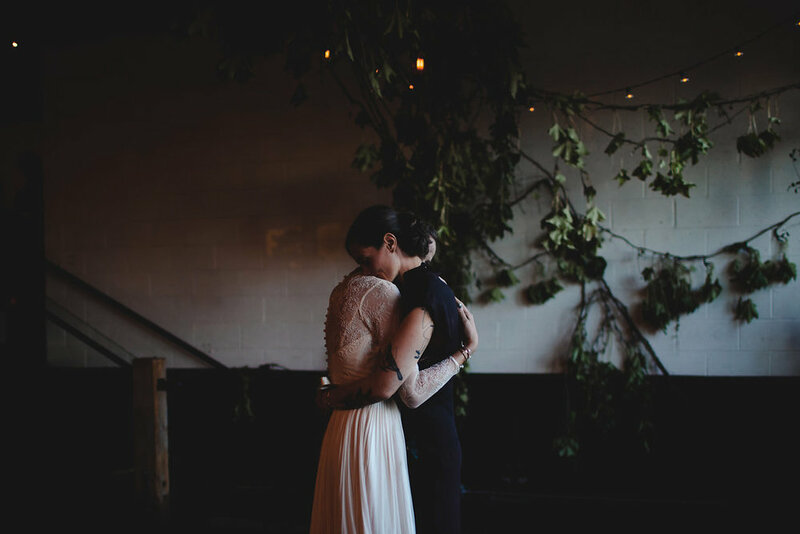 Every photo from their album by Micah Fischeris more tear-jerking than the last. 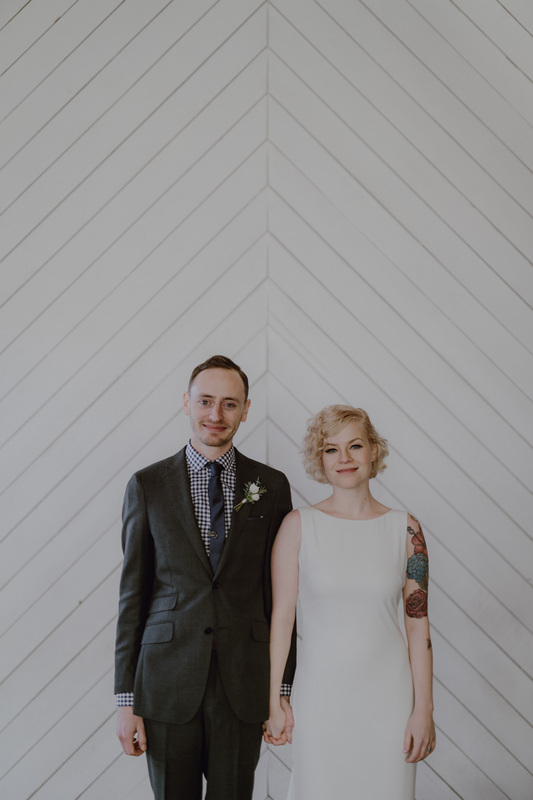 The love between these two literally leaps through the screen. 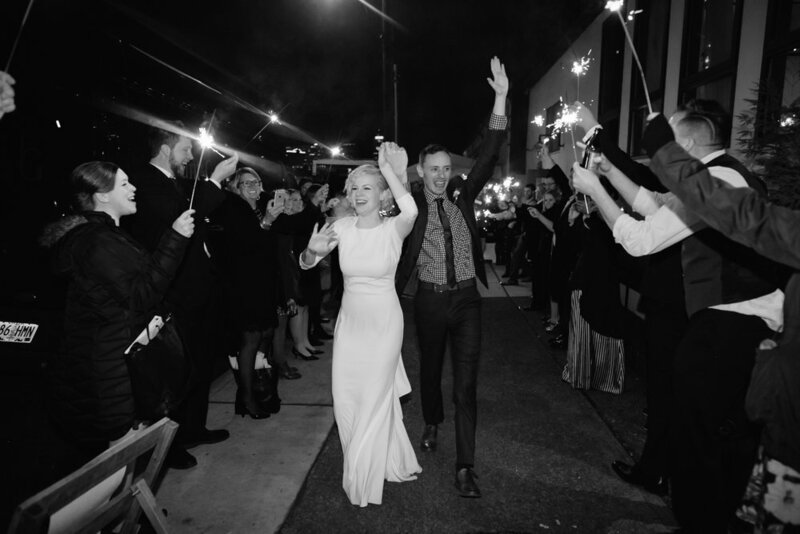 Congratulations, Devon + Lauren! 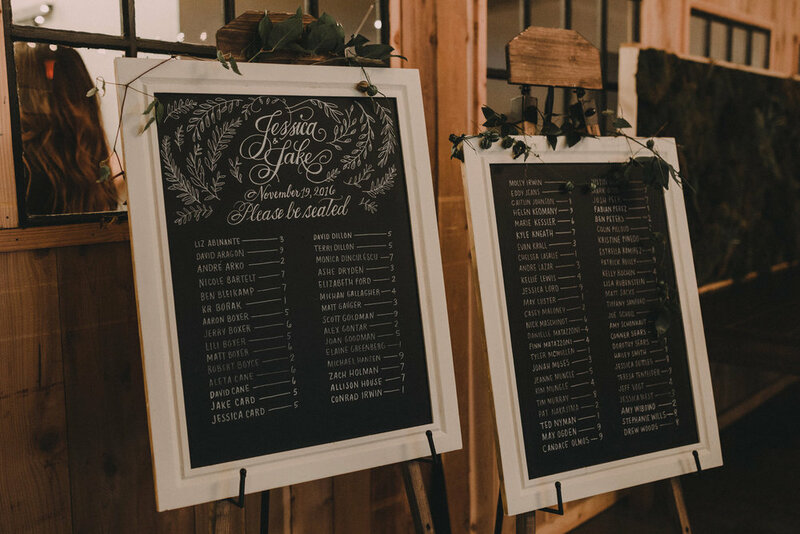 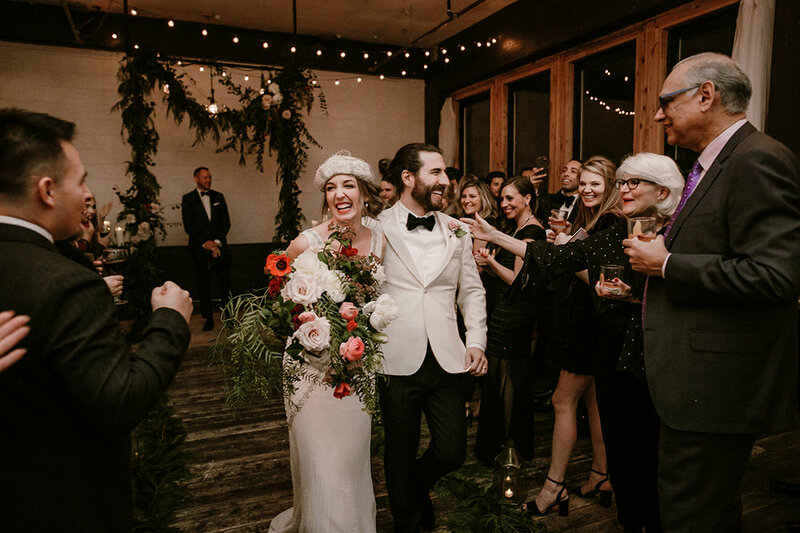 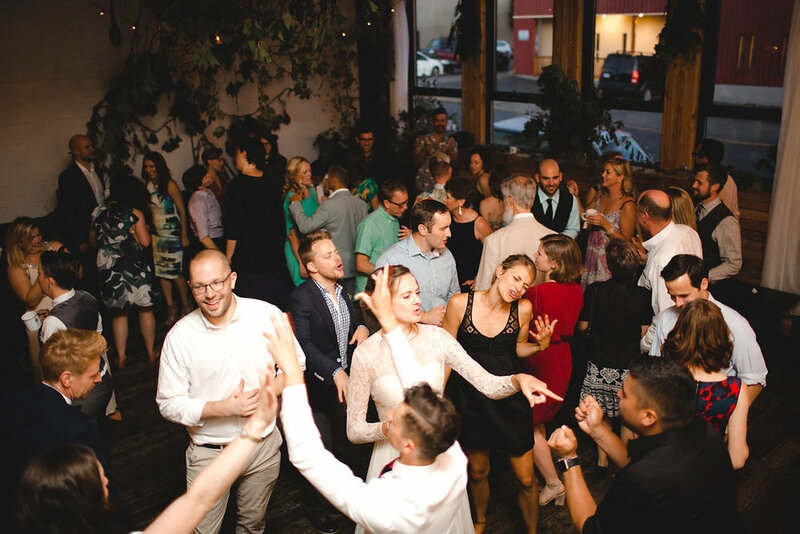 We were so excited to host this rad couple's NYE wedding, and we are on the edge of our seats waiting for the full album from Catalina Jean! 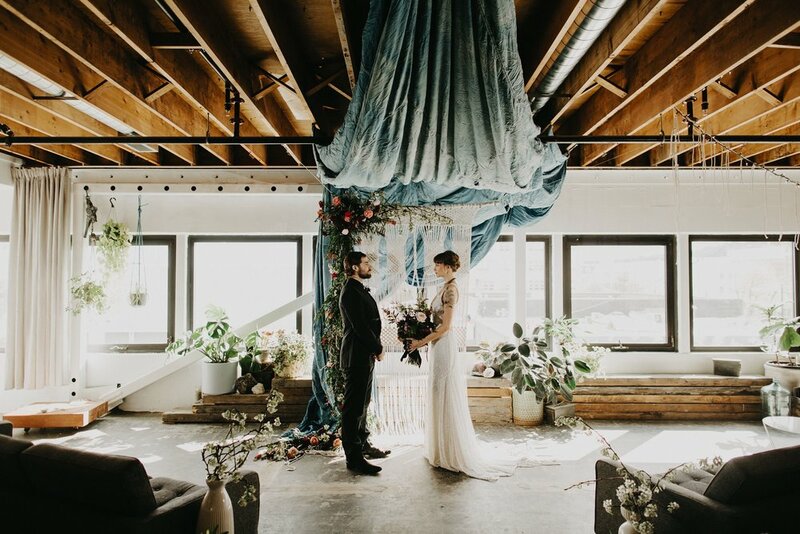 More to come soon! 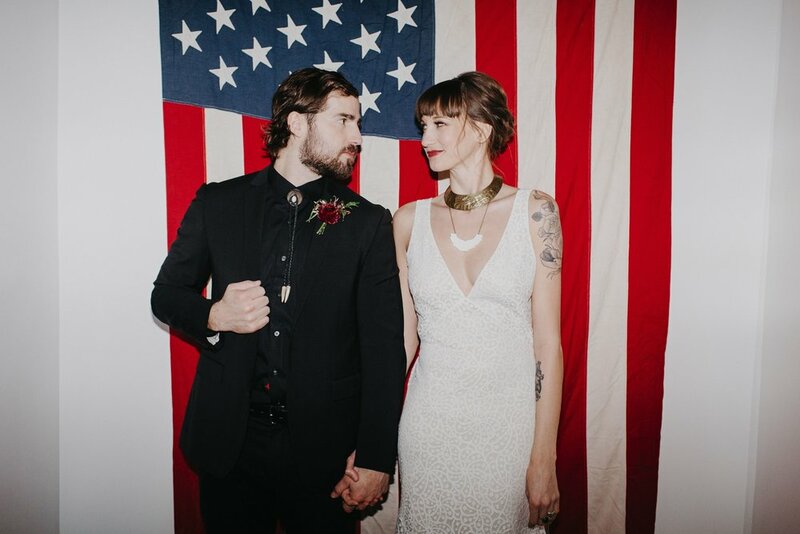 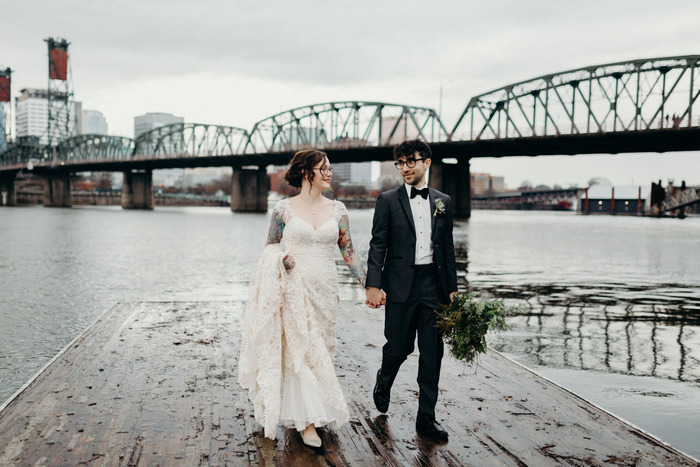 Stunning images of this incredible couple by Catalina Jean.